You will need to wear a rash guard that has at least 10% of your color belt and a black short for the next NZ Grappler nogi competition. 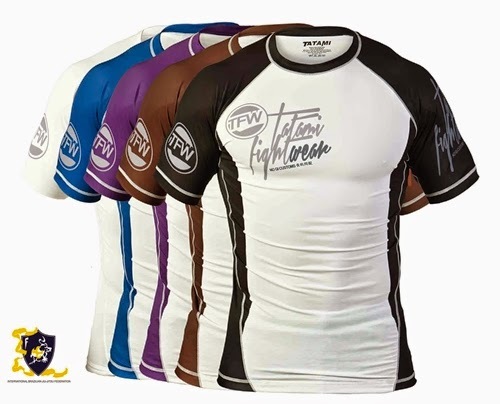 "Shirt of elastic fabric (clings to body) at a length that covers the shorts’ waist band, of black or white color, and displaying at least 10% of the color of the rank (belt) to which the athlete belongs. Shirts that are 100% the color of the rank (belt) the athlete belongs to are also acceptable." 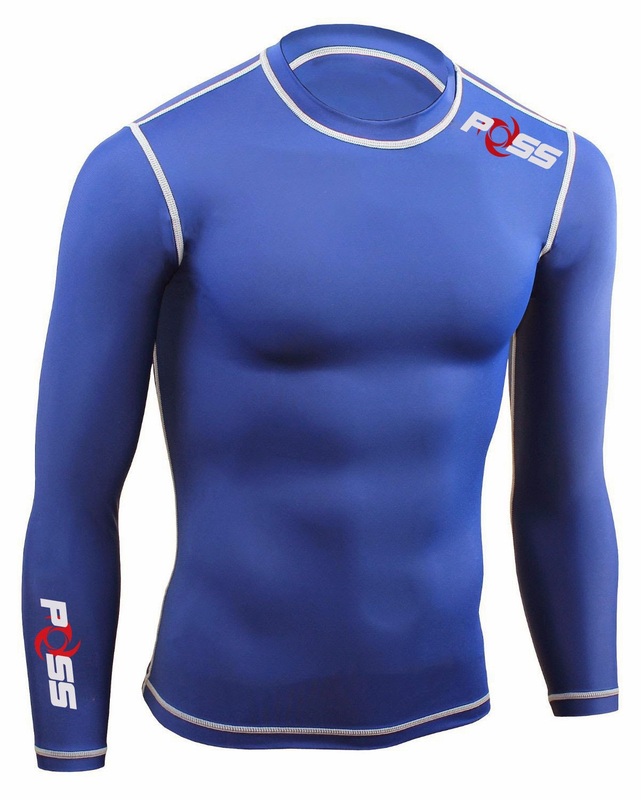 You do not need to buy an expensive rash guard from the internet etc..
Just buy a rash guard that is of the color of your belt. 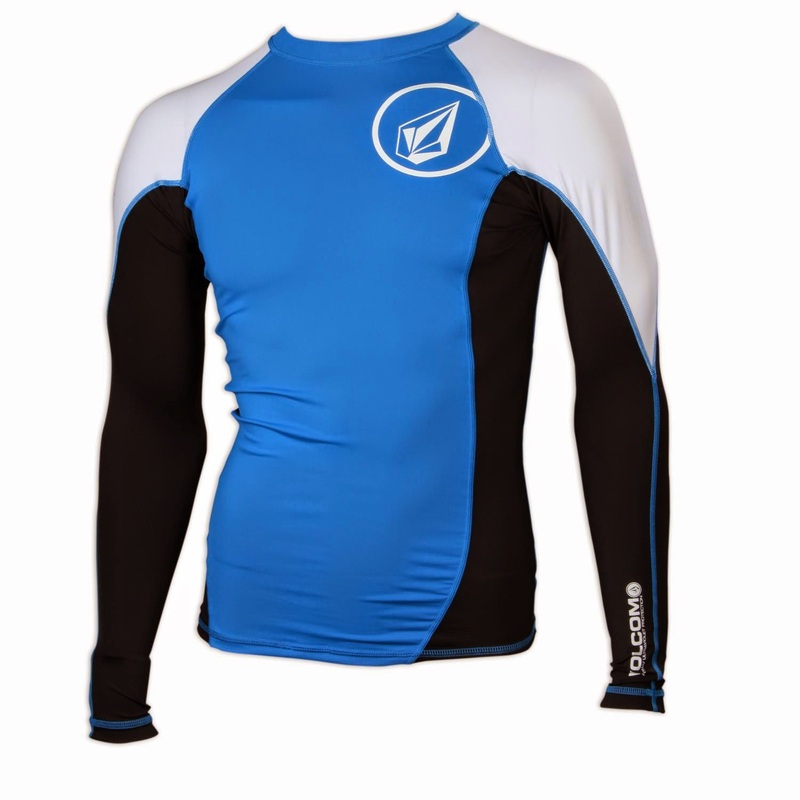 So if you are a white belt, just buy a cheap white rash guard. 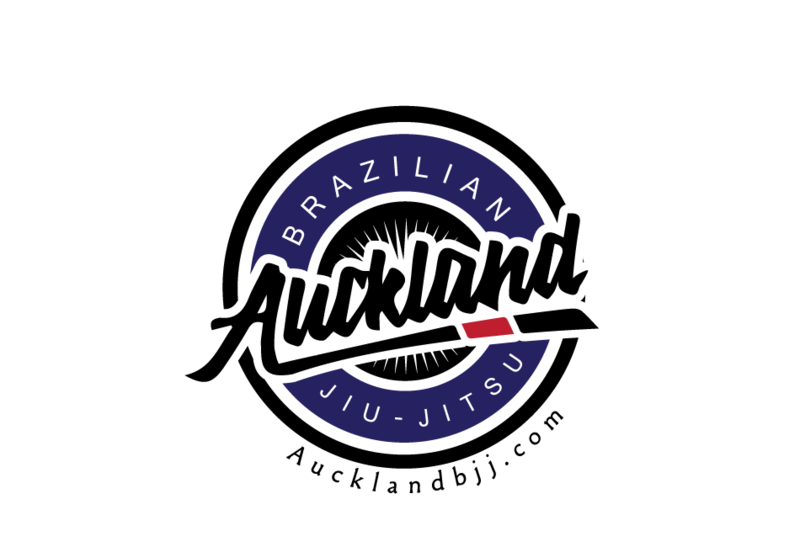 Blue belt, buy a blue rash guard etc..
Or you could buy the black rash guard that NZ grappler is selling for NZD 60 on the day on the comp.